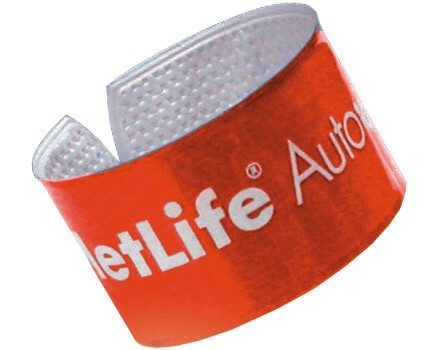 The wrist size Slap-Wrap® is ideal for children and in many instances can be used by adults as well. 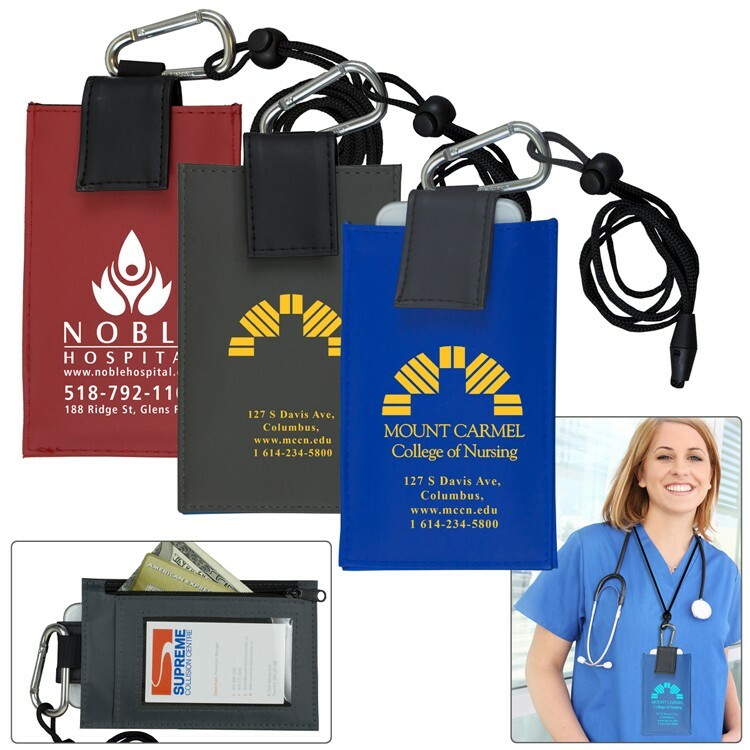 Large hook and loop fastener closure top pocket holds standard and larger cell phones (including largest cell phones like iPhone 8 Plus or iPhone 10) or other android mobile devices. 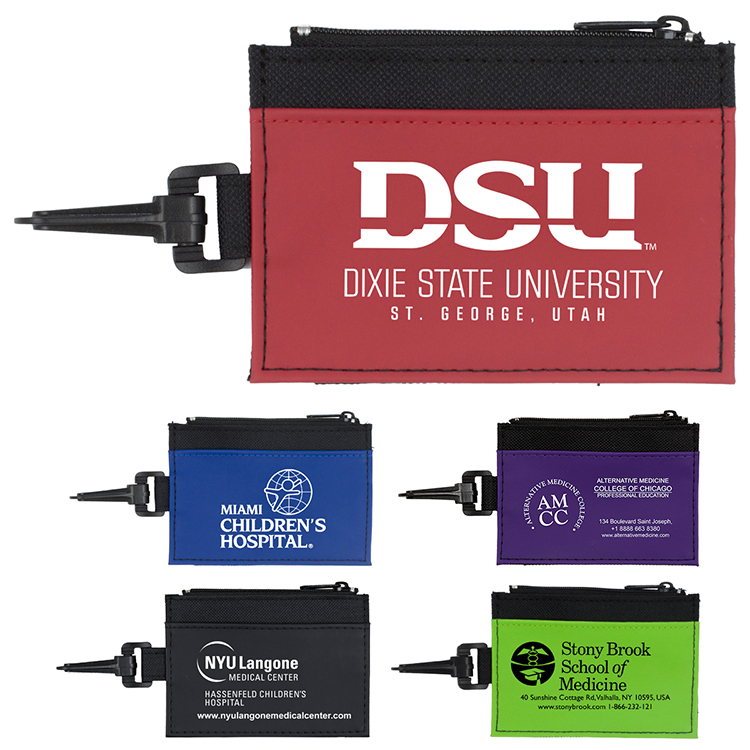 The side zipper pocket is perfect for storing money, credit cards and other valuables, it measures 2-3/4” x 5-3/4”. 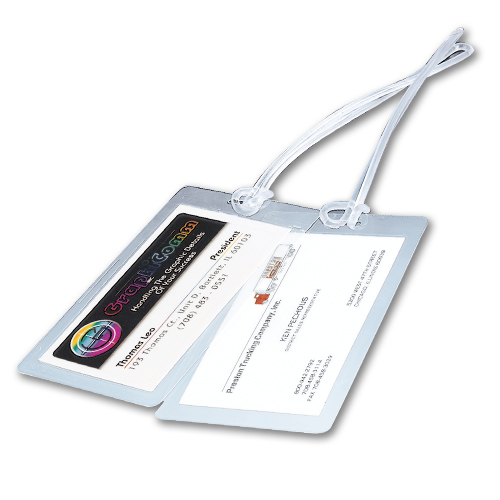 The back side has a clear 2 3/4” W x 4” H slip in vinyl pocket for an ID or Drivers License. 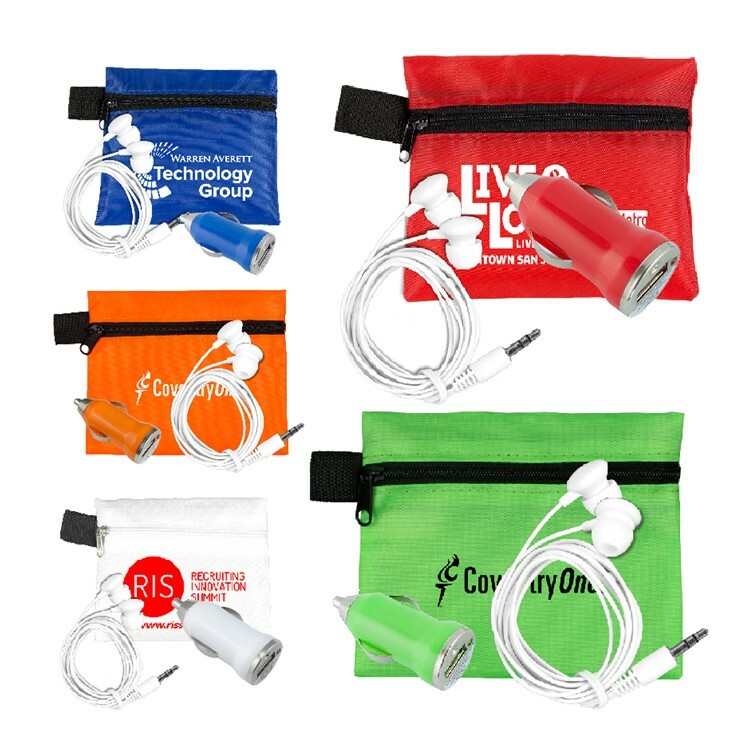 The large central pocket holds your cellphone, it measures 3-3/4” W up to a 7” H. Convenient clip away carabiner and 16” adjustable neck lanyard with a safety breakaway release. 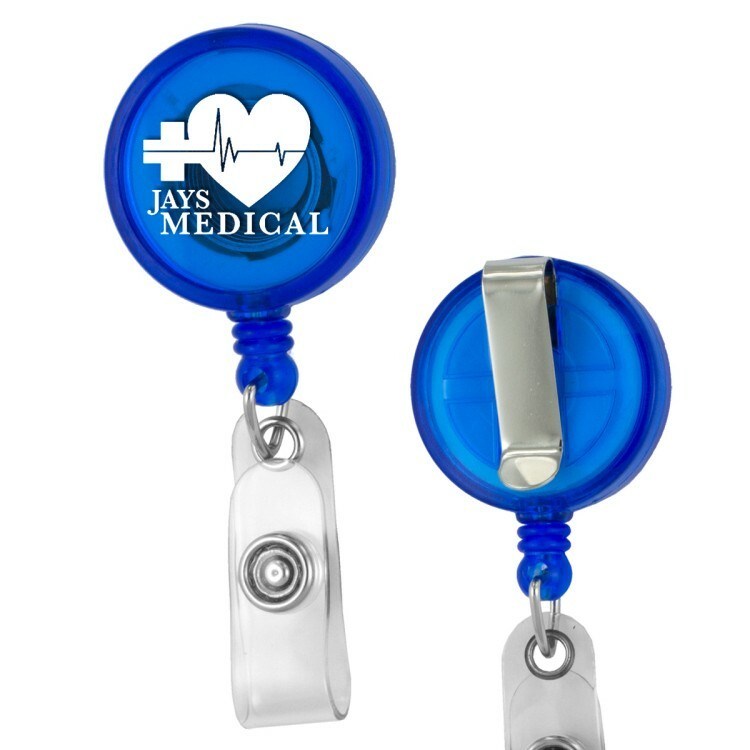 Great for nurses and hospitals and other healthcare provides.  Iphone® is registered trademarks of Apple® Inc. 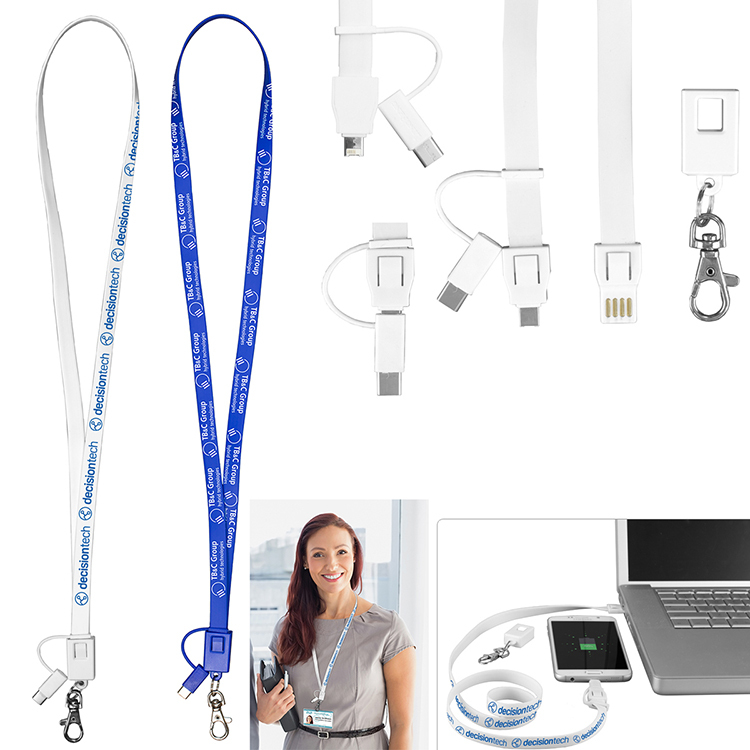 Extra long 34" 3-in-1 charging cable with 5-pin charging attachment for use with Apple ® iPhone ® 7, 8, and 10 cell phones, Micro USB charging attachment for use with Android® phones and the new Type-C connector for the newest Android ® phones. 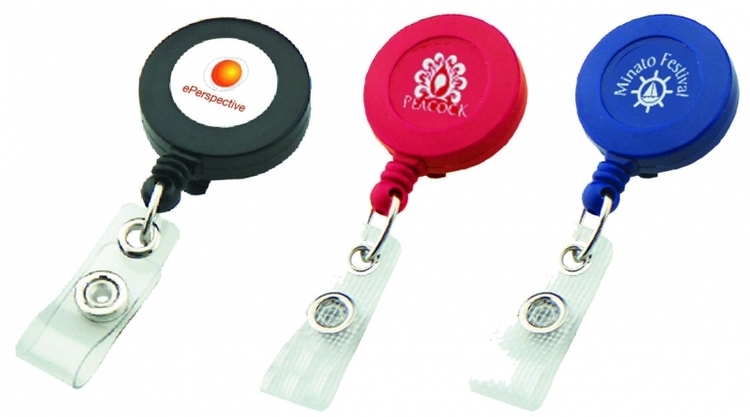 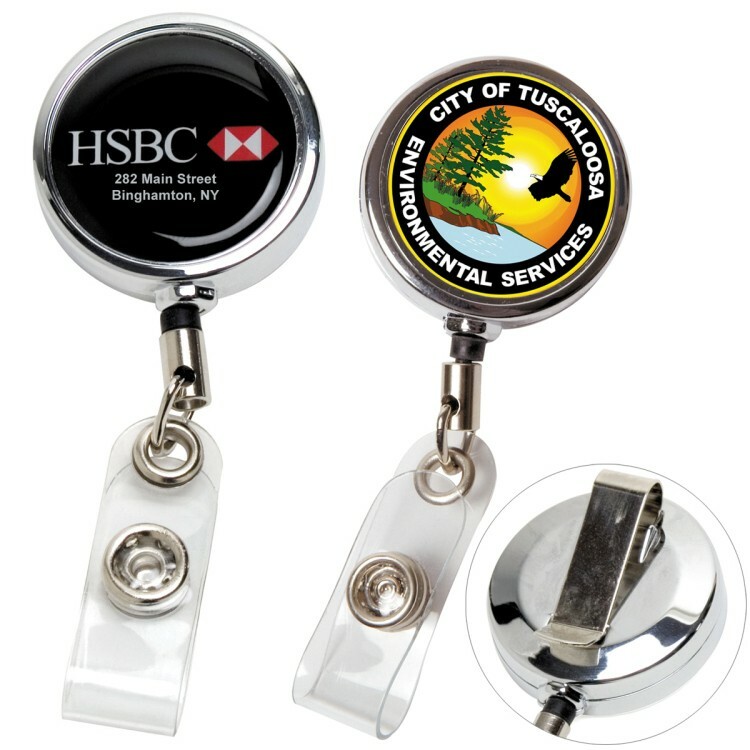 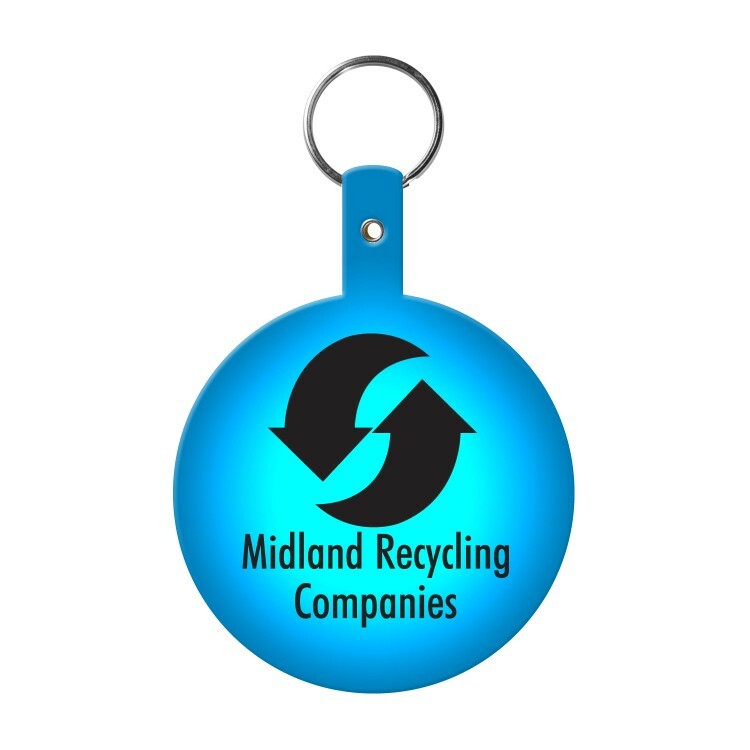 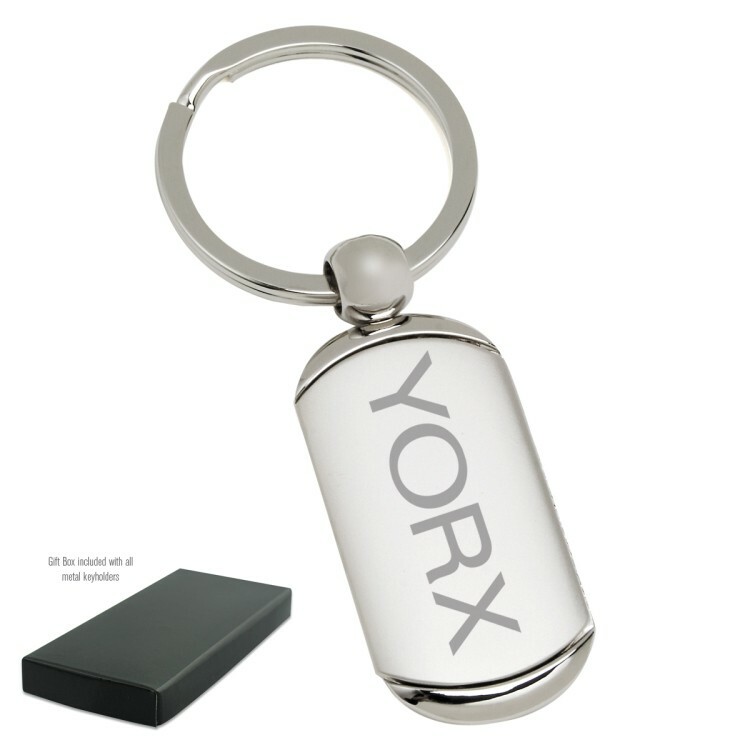 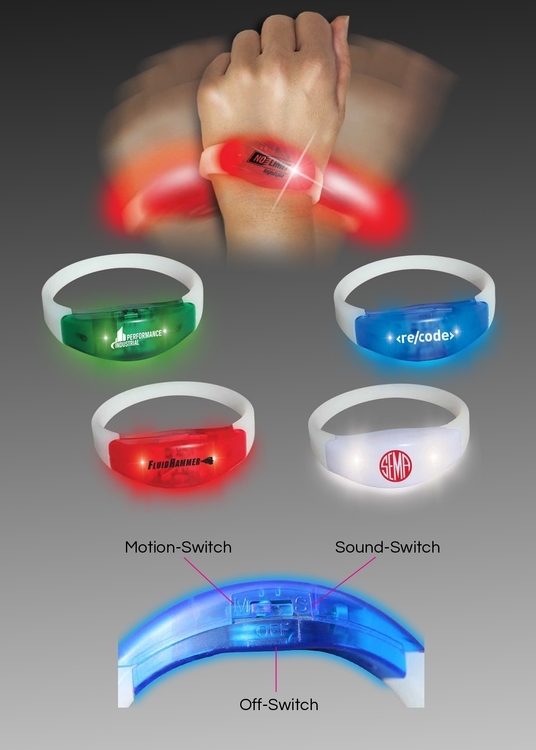 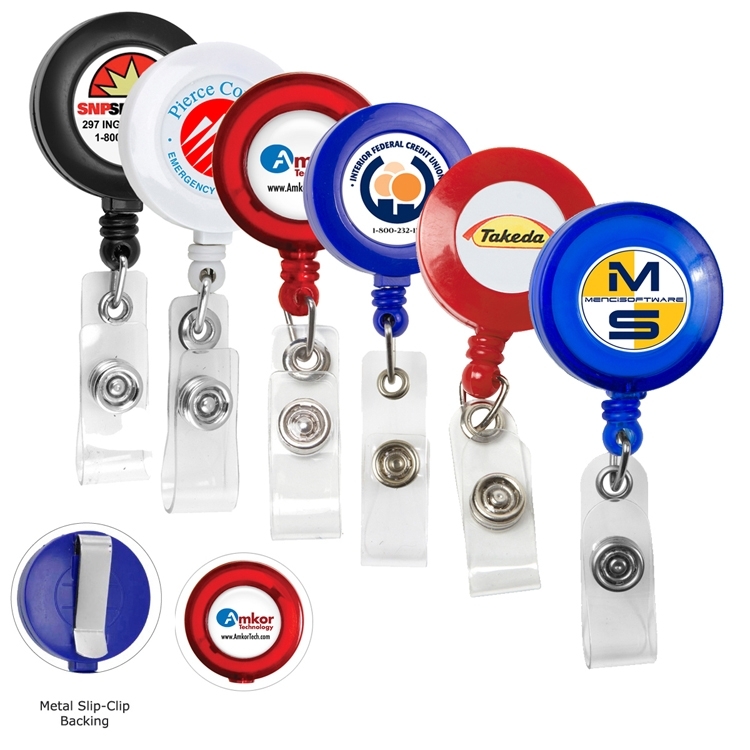 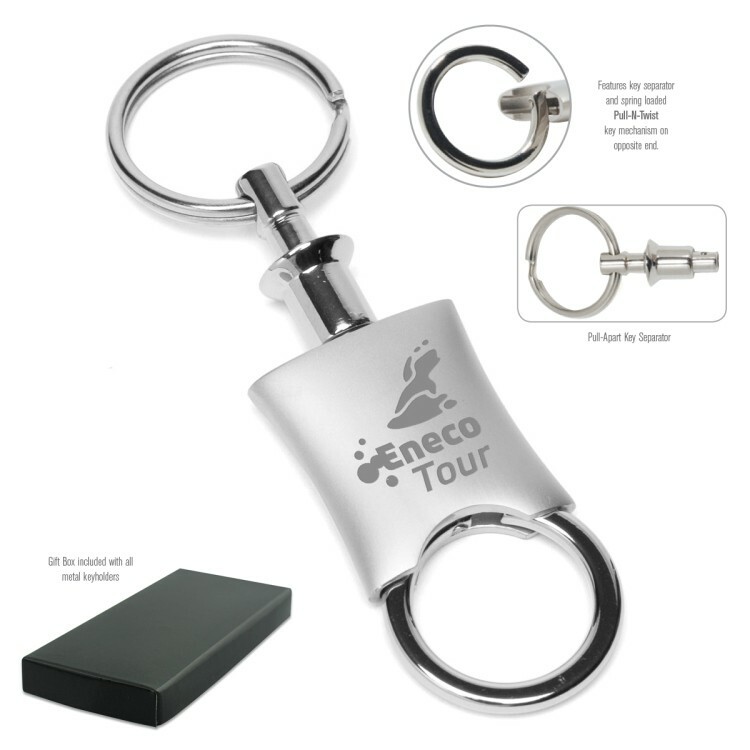 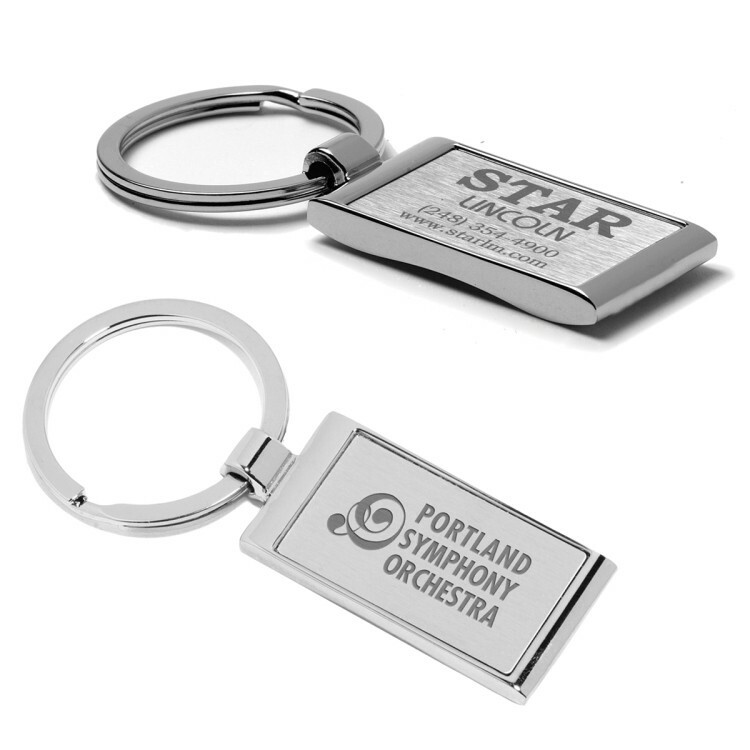 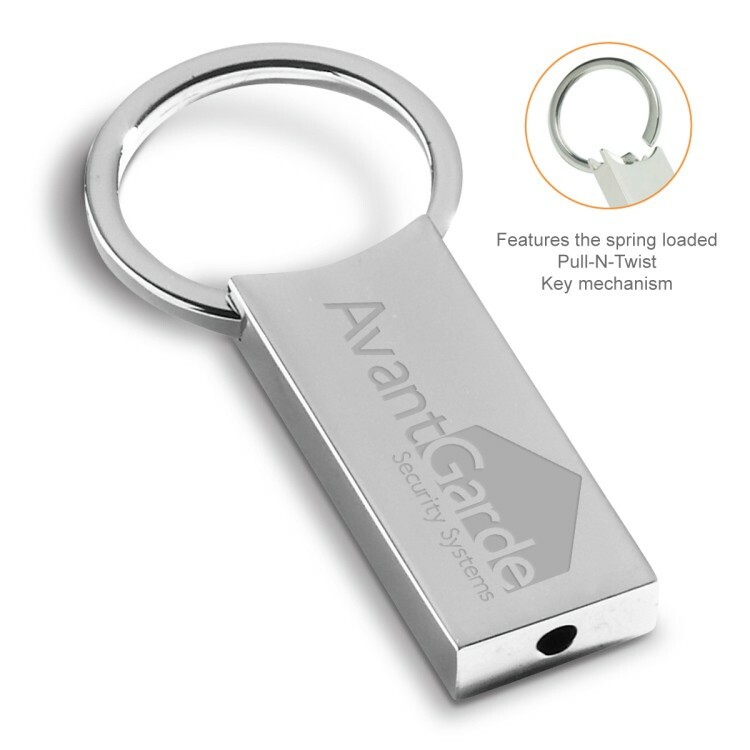 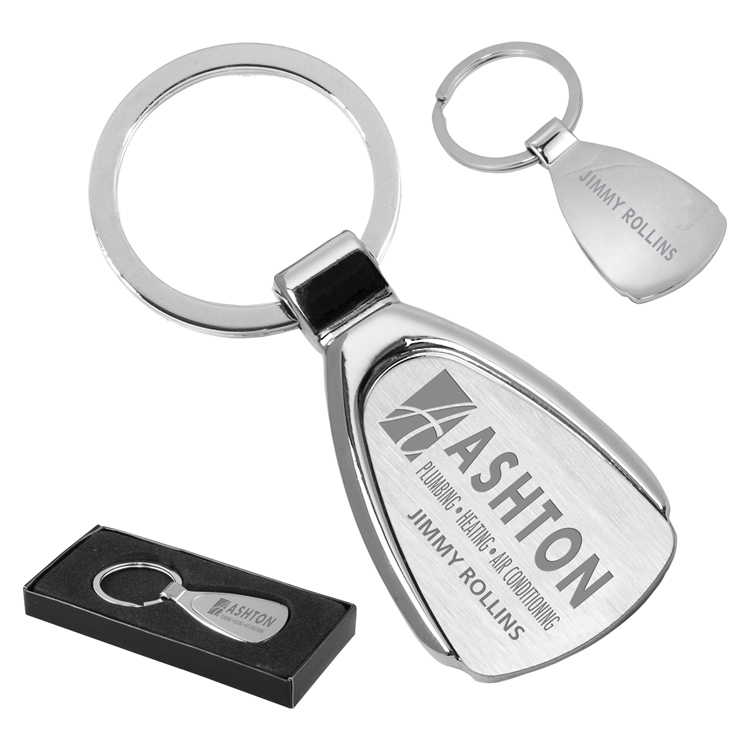 It can also be used as a lanyard/badgeholder for corporate and other meetings, conventions and trade fairs. 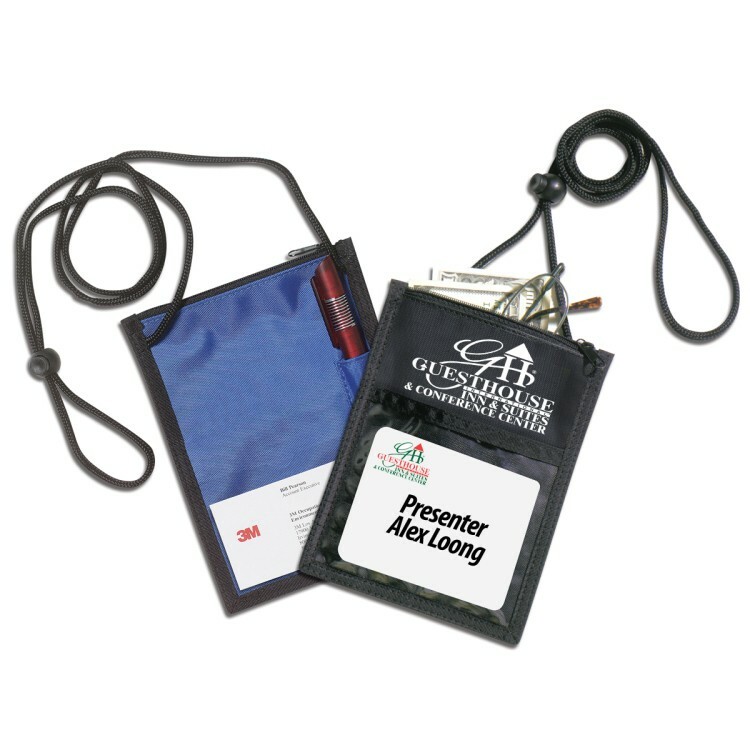 The lanyard cell phone charging cable will continue to be used by recipients long after the event. 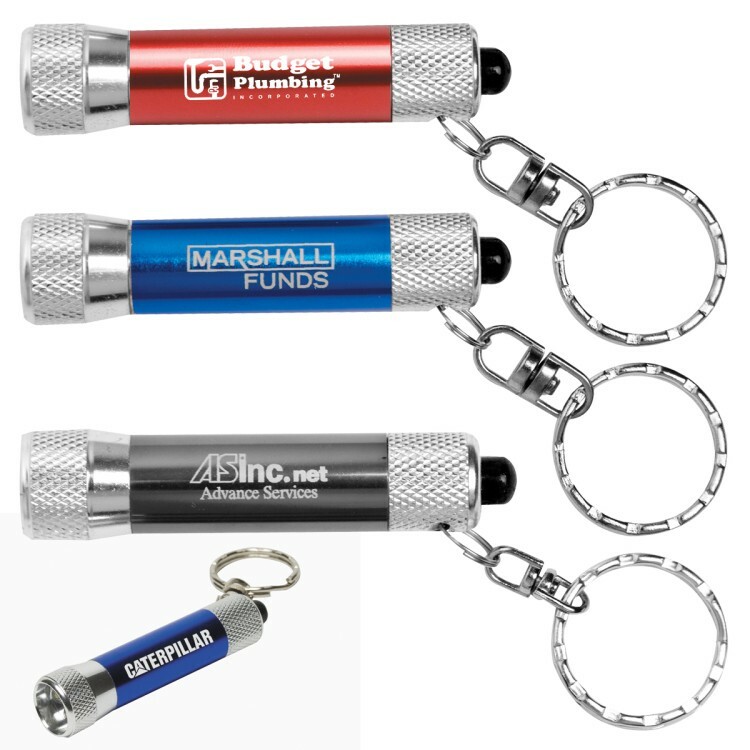 Extra long step and repeat imprint opportunity for unparalleled promotions. 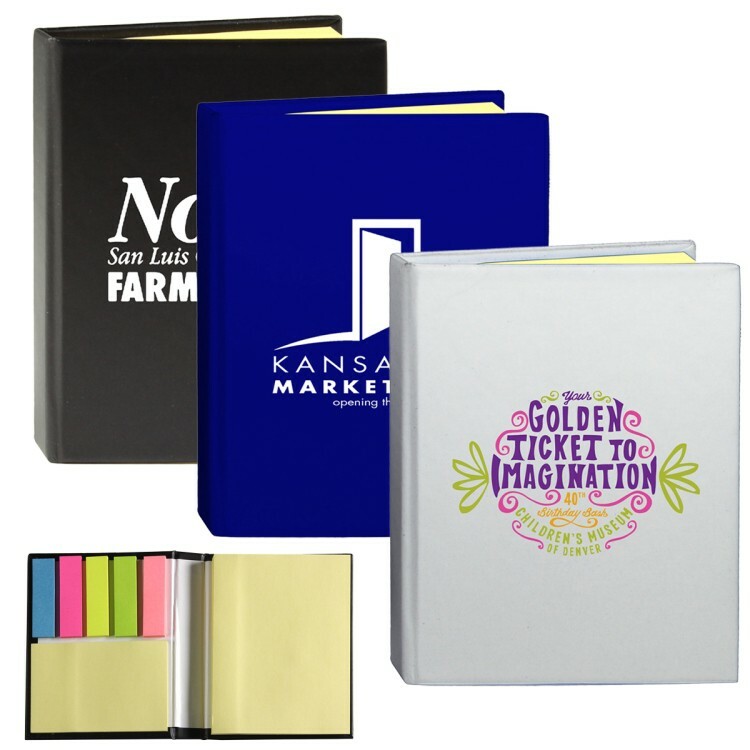 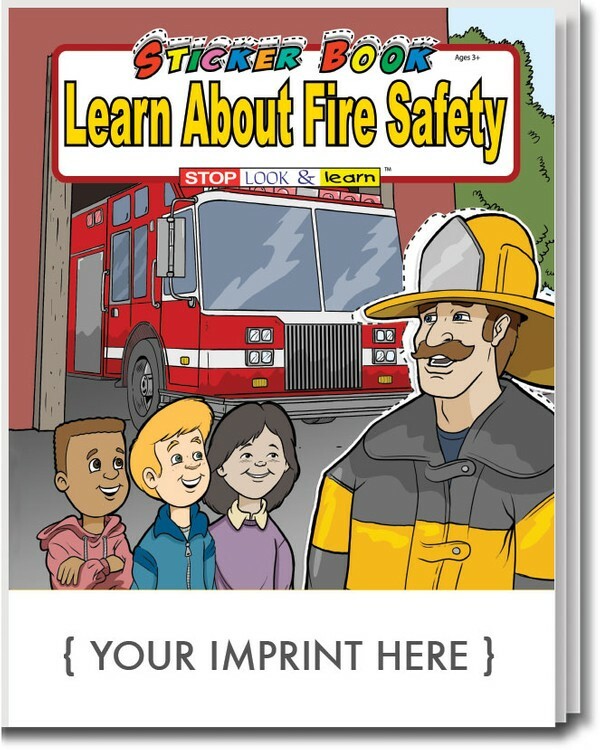 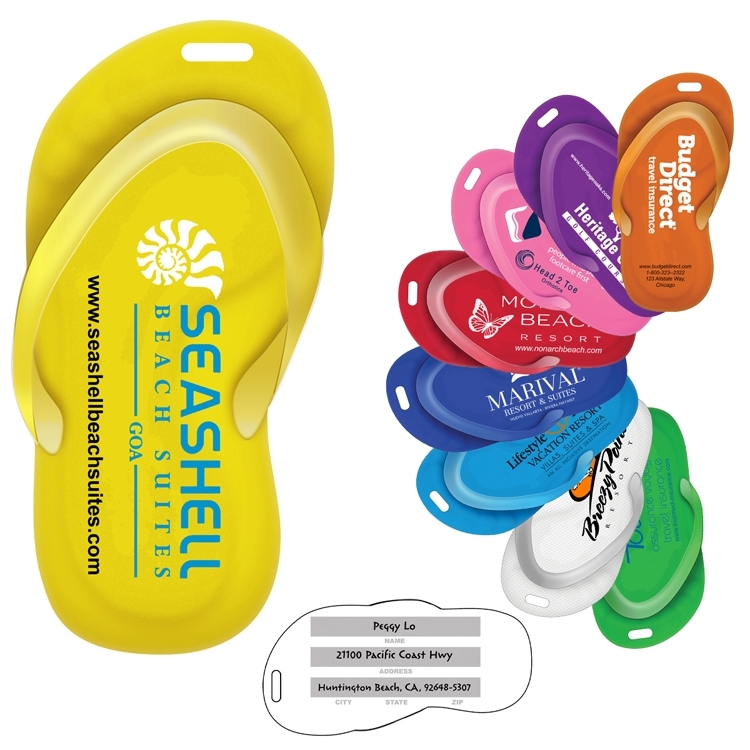 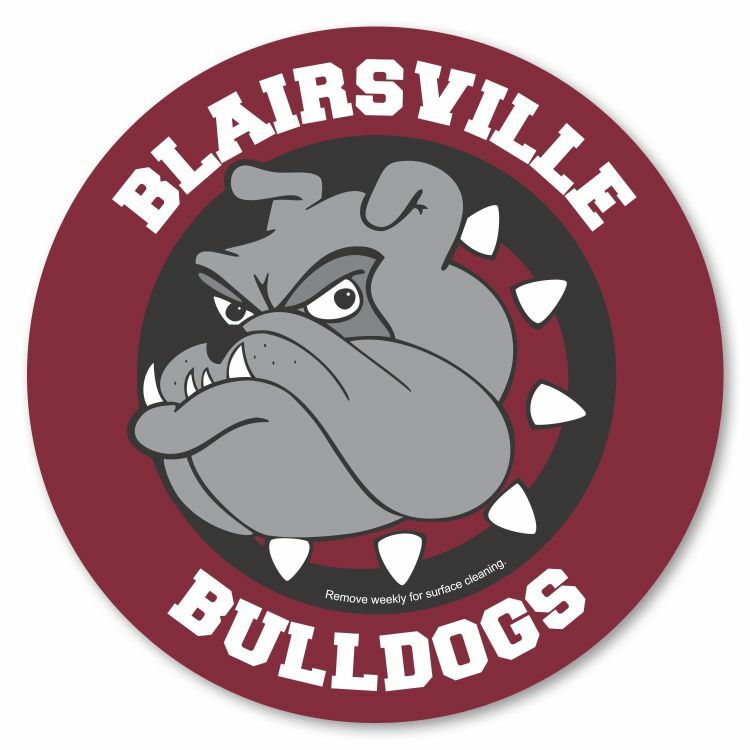 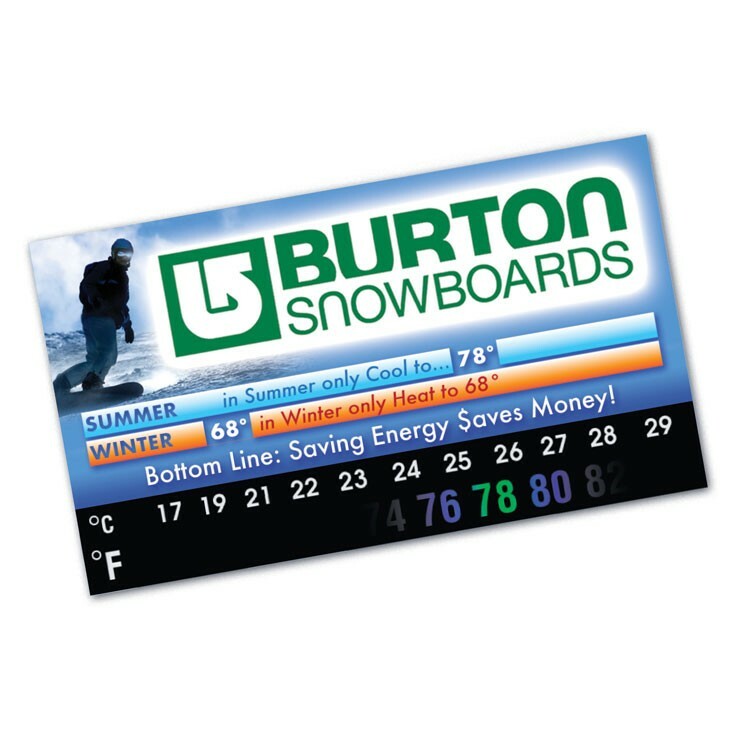 Available with a Spot Color or PhotoImage ® Full Color Imprint. 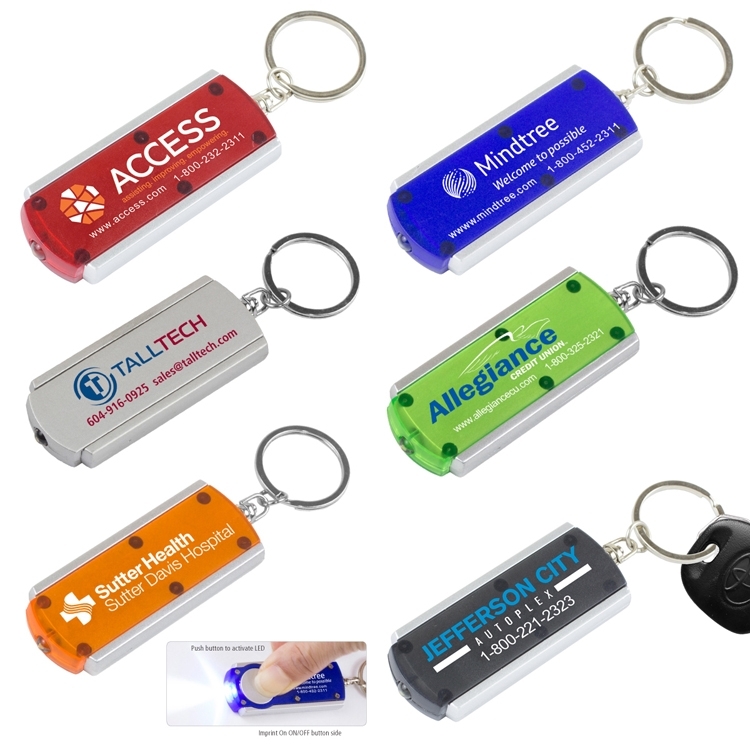 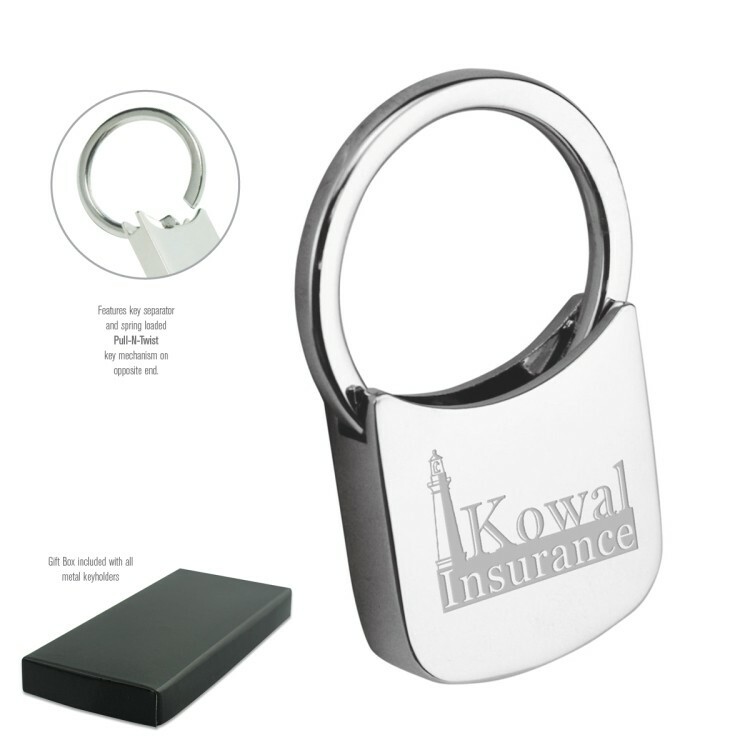 This keyholder keylight is metal, not plastic and features 3 bright white LED lights. 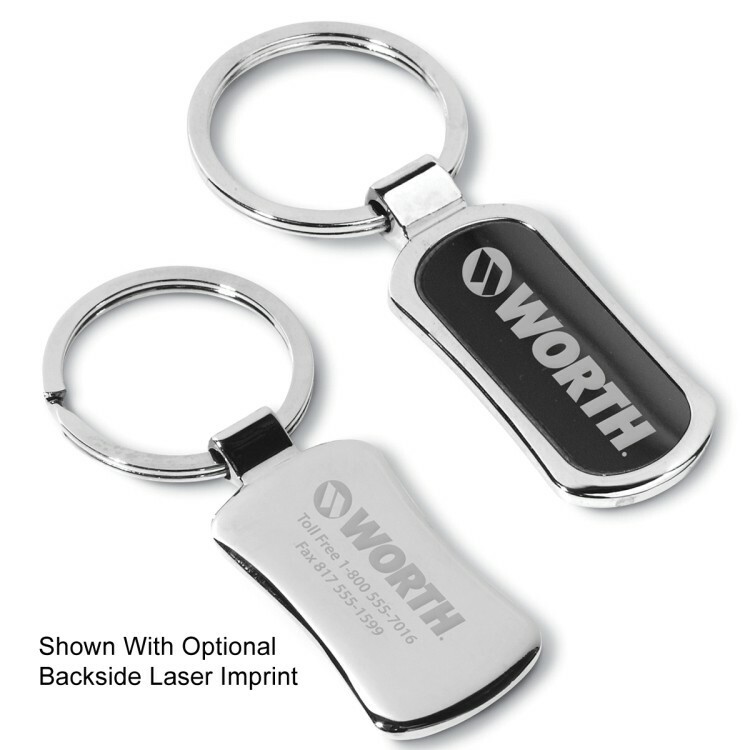 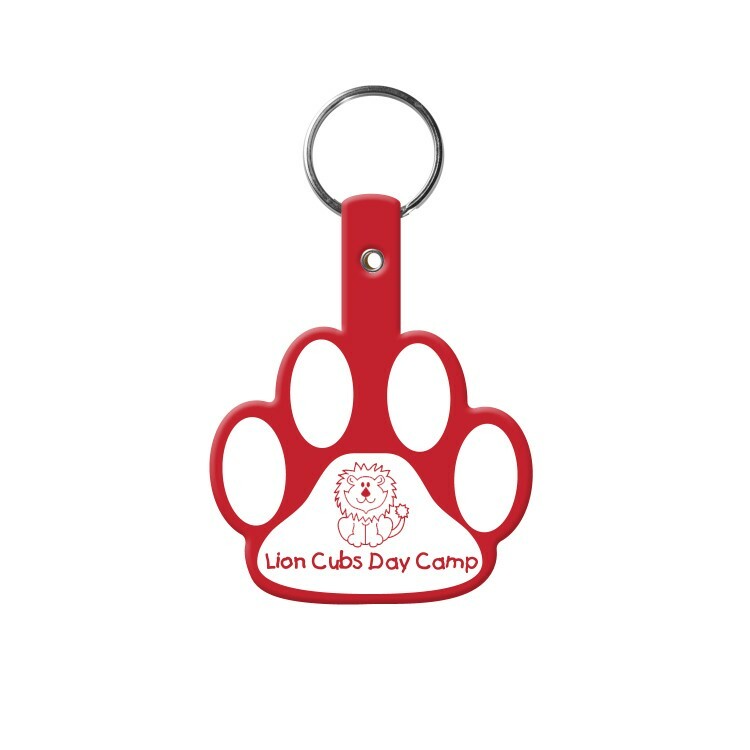 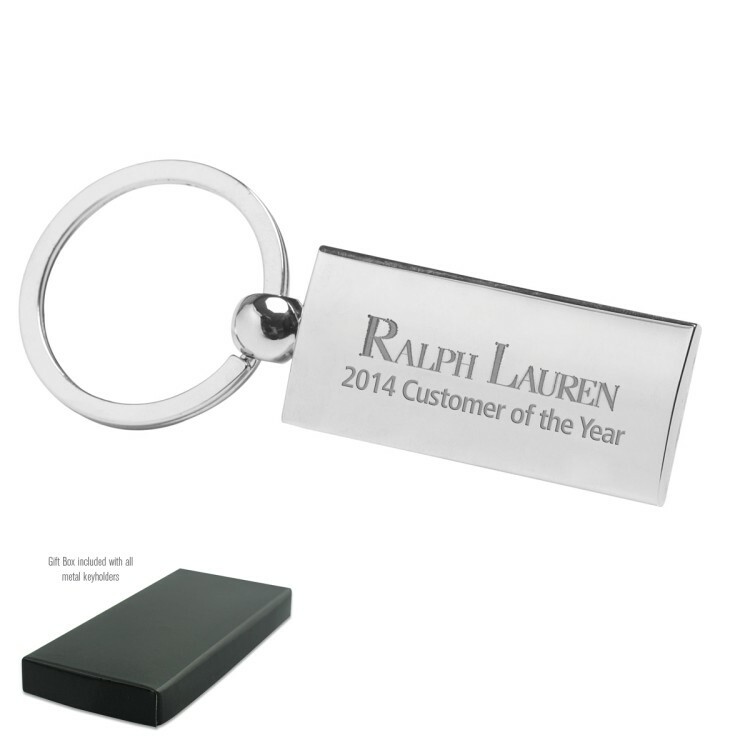 Pricing includes a laser engraved imprint.